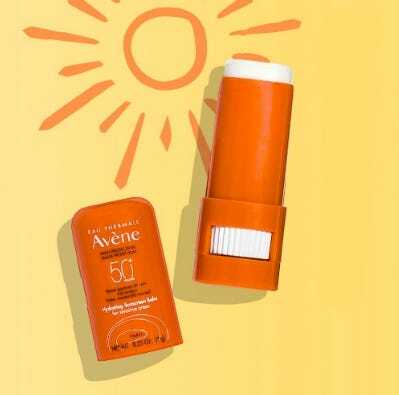 Buy One Sunscreen, Get 2nd 50% off! *Buy One, Get One 50% Off offer is valid while supplies last. 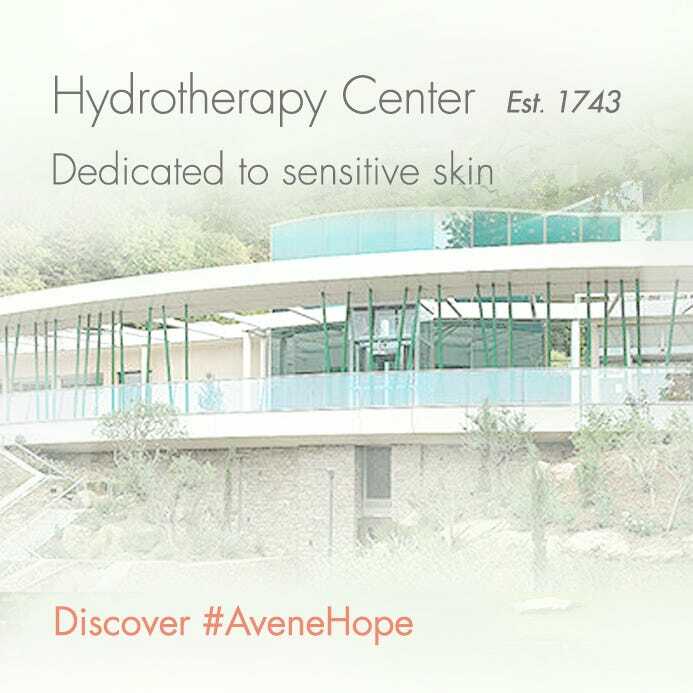 Valid for Residents of the US only. Limit one per customer. Discount automatically applied during check-out process. 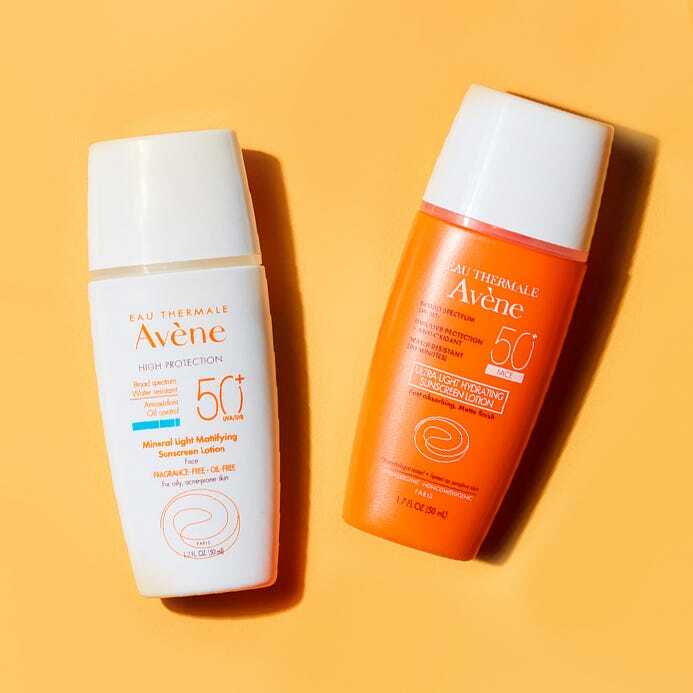 Valid with any purchase of Mineral Light Mattifying Sunscreen Lotion SPF 50 and Ultra-Light Hydrating Sunscreen Lotion SPF 50. 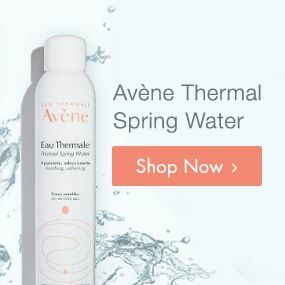 Only valid online at AveneUSA.com. Not redeemable at other online distributors or retail locations. Other sale offers, coupons, discounts, promotions or vouchers are not combinable with this offer. Kits are excluded from all promotions. Based on the selection available at checkout. No cash value. No cash back. Promotion will not apply to prior purchases, shipping fees, or taxes. By redeeming the offer, you agree to these terms and conditions. Offer valid while supplies last. *SUNNY offer is valid through May 31, 2019 or while supplies last. Valid for Residents of the US only. Limit one per order. Must enter code: SUNNY during checkout process to redeem the offer. Valid with any purchase of $85 or more. 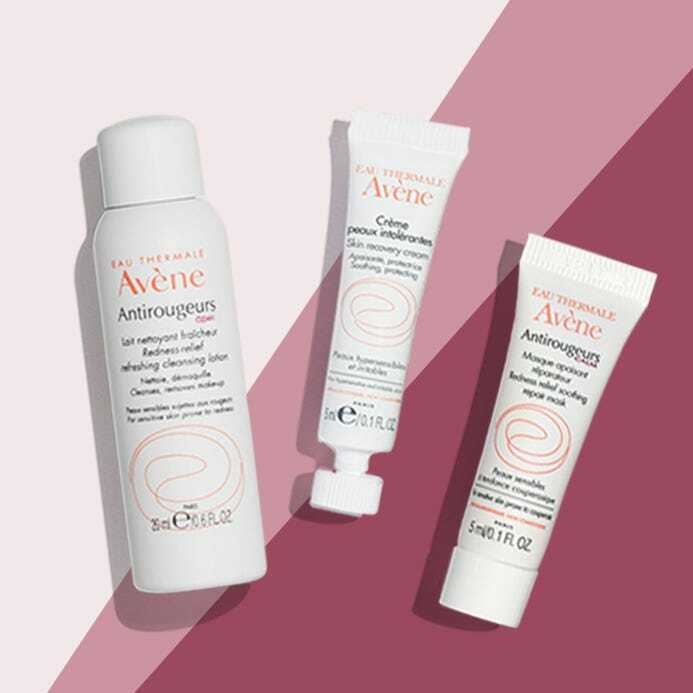 Only valid online at AveneUSA.com. Other sale offers, coupons, discounts, promotions or vouchers are not combinable with this offer. No cash value. Promotion will not apply to prior purchases, shipping fees, or taxes. By redeeming the offer, you agree to these terms and conditions. Offer valid while supplies last.